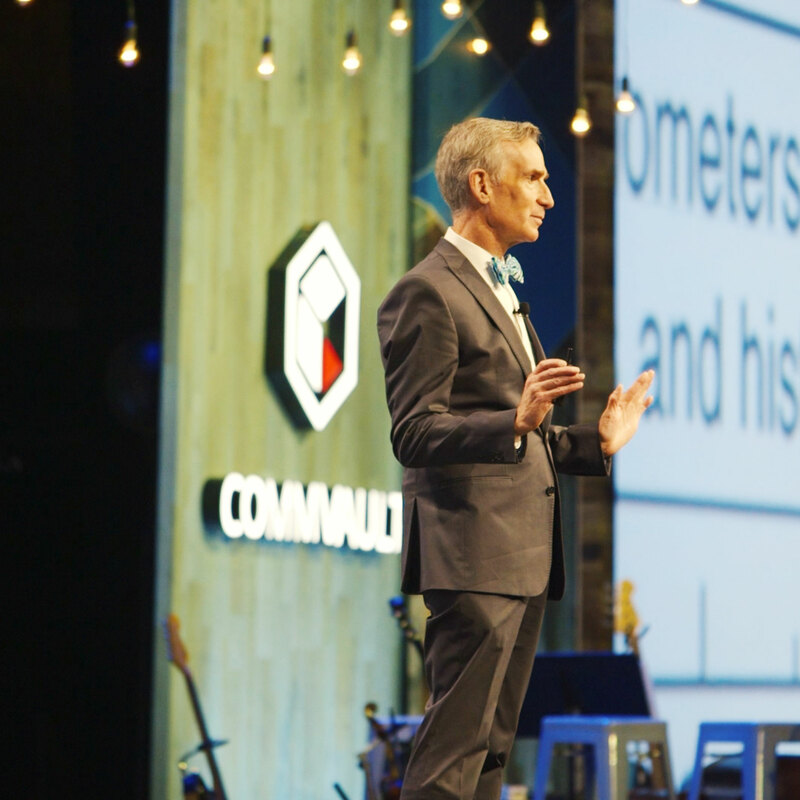 McMillan promotes and creates a remarkable conference experience. 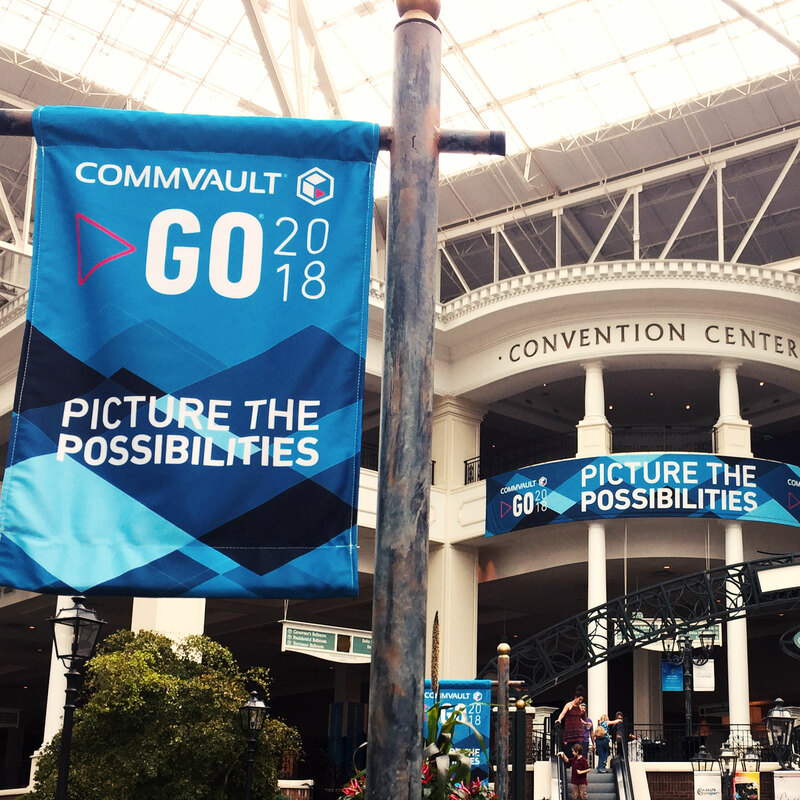 Commvault GO -- aiming to be "the" technology conference that IT workers can’t afford to miss. 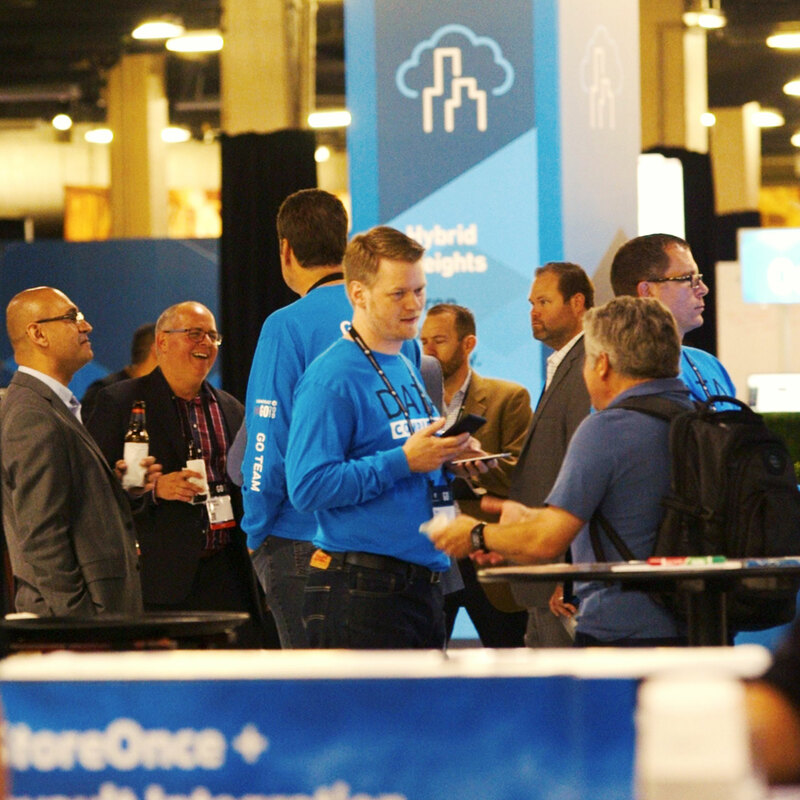 IT professionals manage mountains of data, but don't always know how to safeguard IT and unlock its full potential. 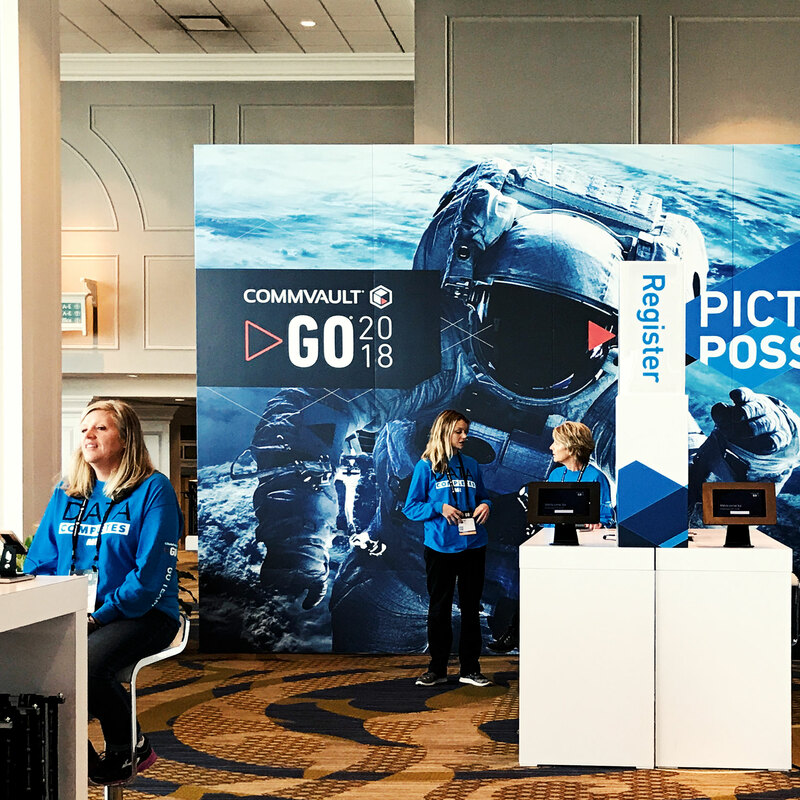 McMillan envisioned the theme "Picture the Possibilities" to showcase data's potential, and brought it to life across all event promotions and in-person experiences. 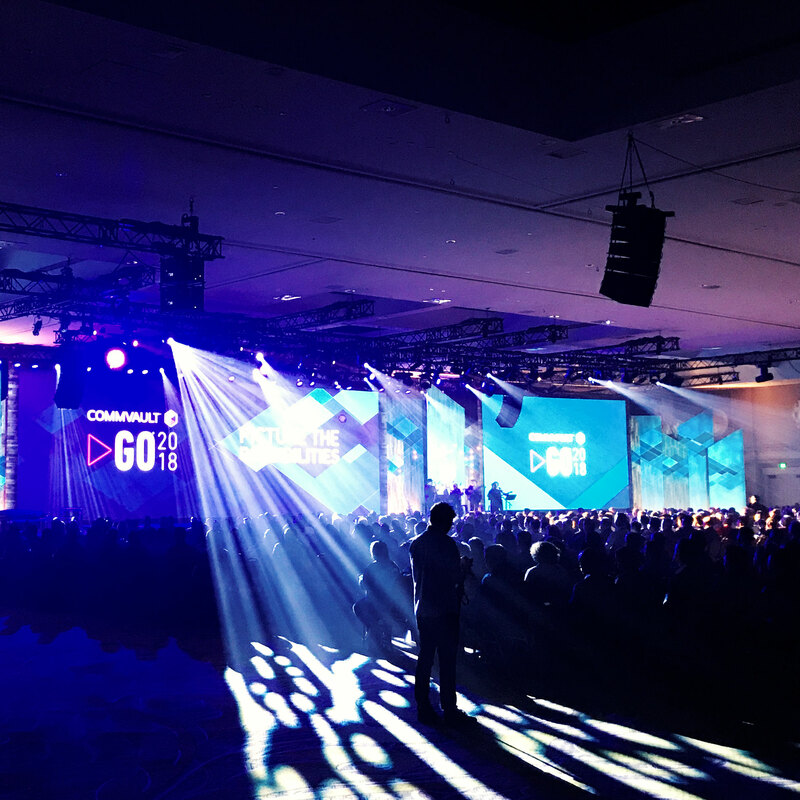 We created an immersive multimedia keynote experience. 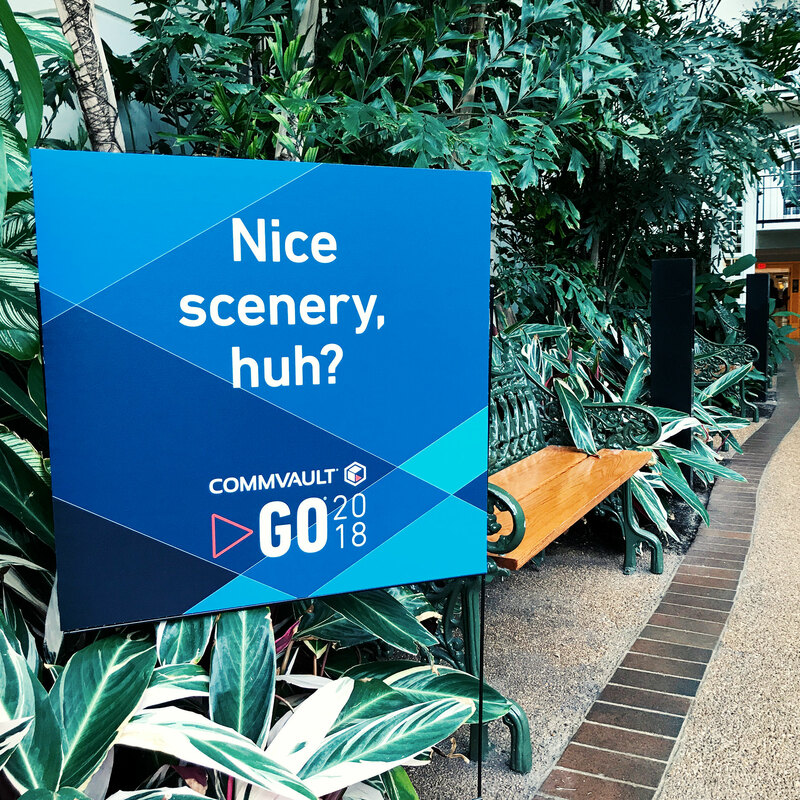 We wanted to own the space, which was a vast jungle of competing visuals, so we developed cheeky signage and dramatic spaces engage our audiences.